Katherine S. Huso - Matovich, Keller & Huso, P.C. Katherine S. Huso - Matovich, Keller & Huso, P.C. Katie Huso focuses her practice on insurance coverage and civil litigation. She regularly provides opinions to insurance clients on a broad range of property and liability coverage issues and has achieved successful outcomes for her clients through declaratory judgment actions. Katie also has significant civil litigation experience in the defense of personal injury, professional negligence/E&O, products liability, and employment disputes. She has represented individuals, businesses, and public entities in litigation throughout Montana, including trial and appeal. Katie has an AV Preeminent Rating from Martindale-Hubbell. 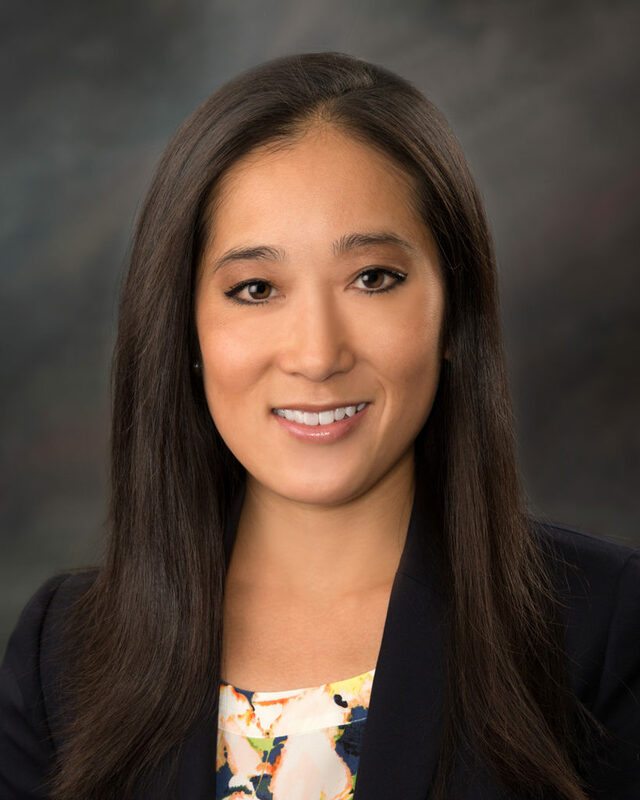 She has been selected as a Mountain States Super Lawyers “Rising Star” every year since 2015. 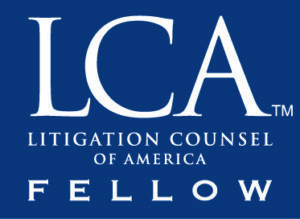 Katie is also a Fellow of the Litigation Counsel of America. In her spare time, Katie enjoys reading, traveling, and spending time with her husband and two rescue dachshunds.